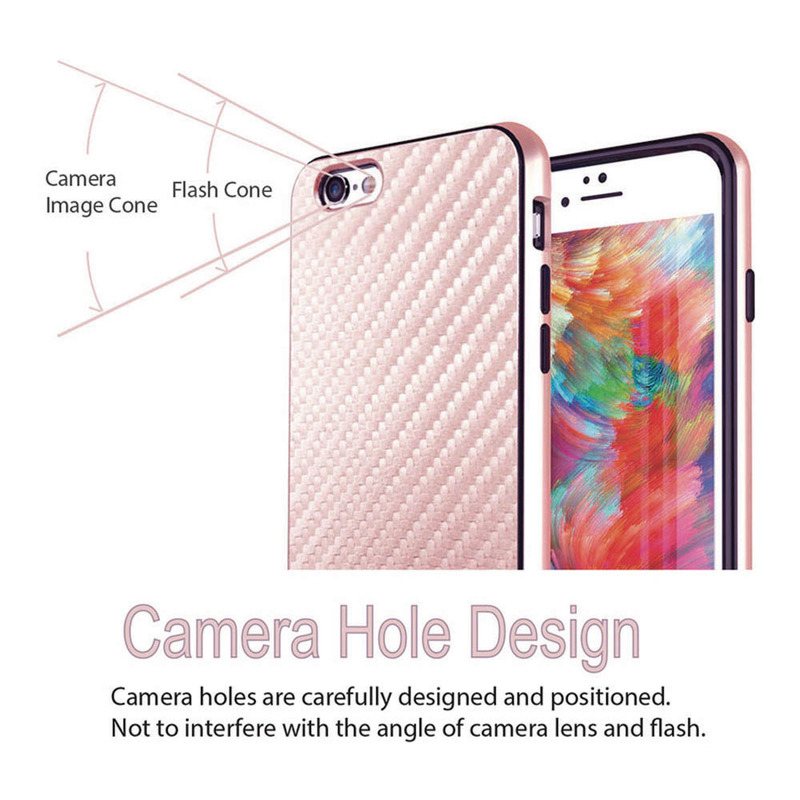 AccessoryGeeks.com | Apple iPhone 6S/6 (4.7 inch) Case, Incircle [Dual Protection Series] Premium Carbon Fiber Design Bumper Cover Case [Rose Gold] | Free Shipping! 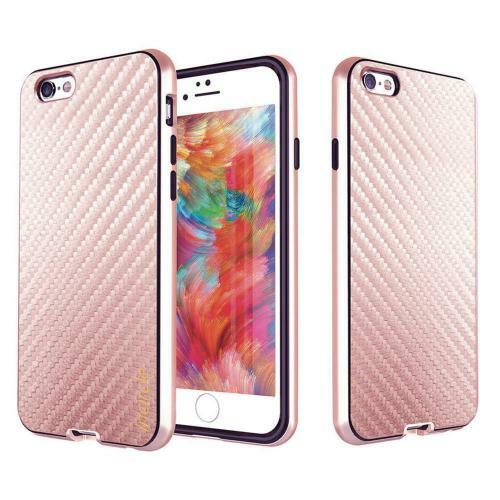 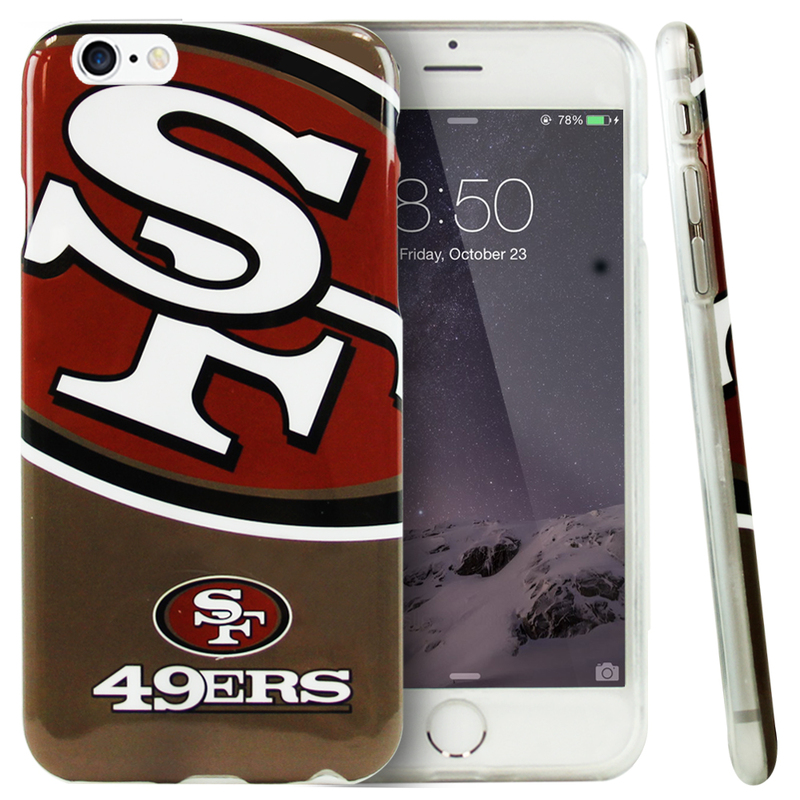 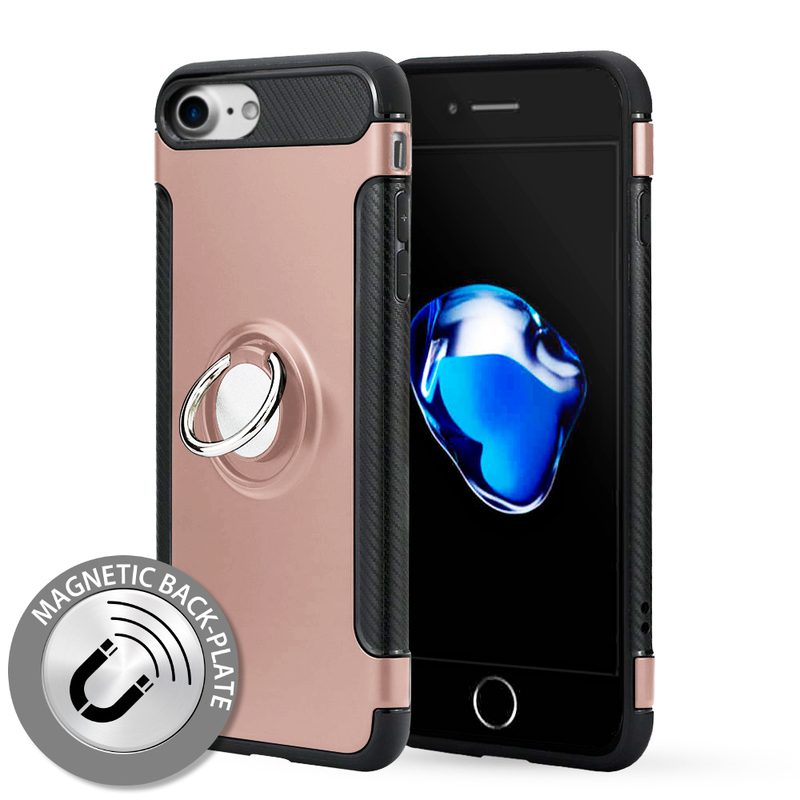 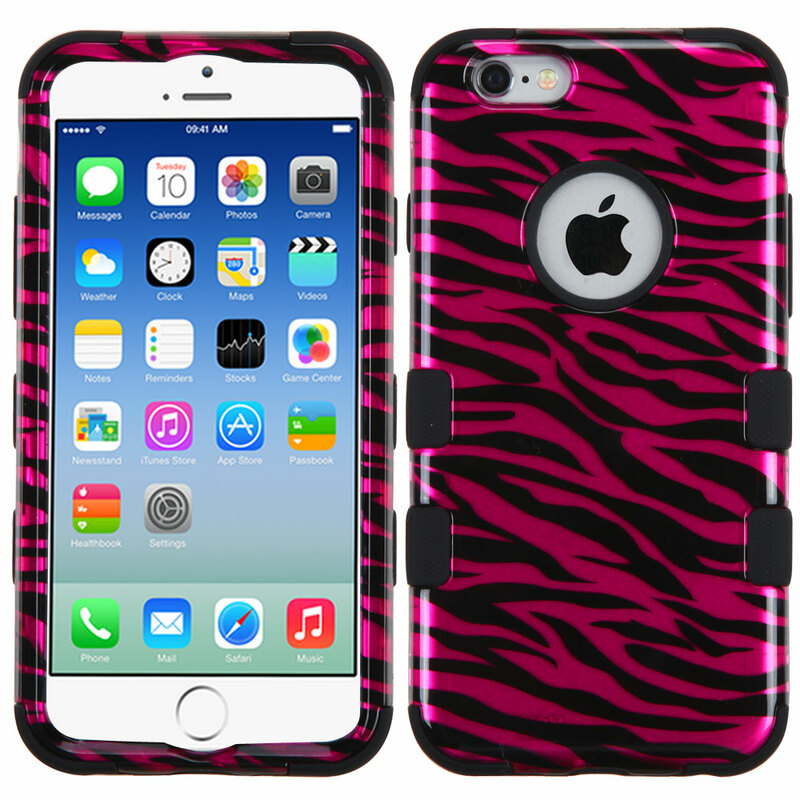 Apple iPhone 6S/6 (4.7 inch) Case, Incircle [Dual Protection Series] Premium Carbon Fiber Design Bumper Cover Case [Rose Gold] Premium protection featuring two layers of protection: A shock-absorbing frame that protects against drops, and a solid body that protects against scrapes, bumps and more. 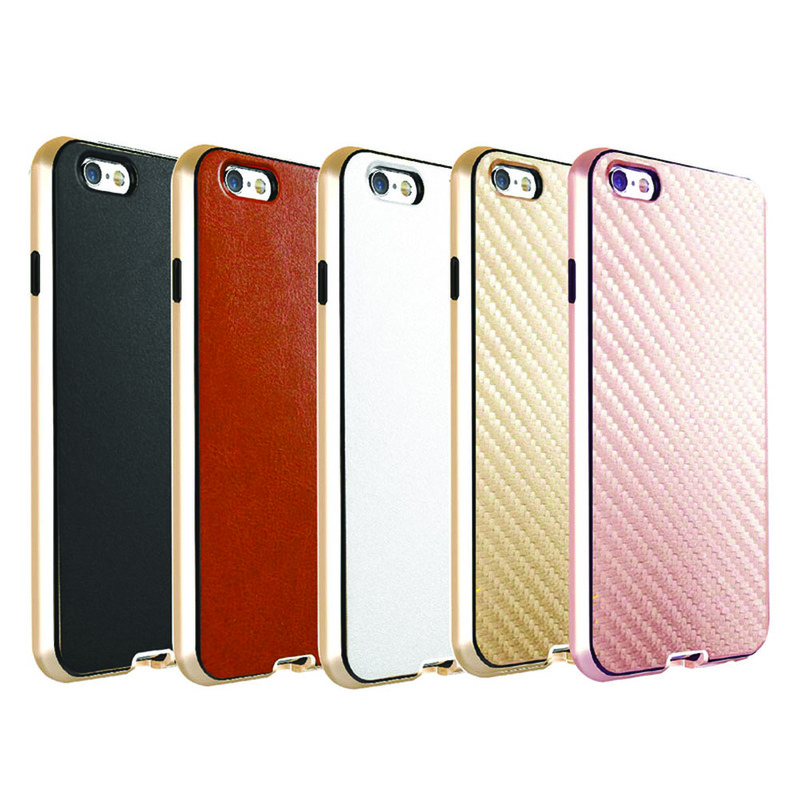 Good grip slim, very sturdy heavy duty cases bumper body with leather felt finish, stands out from other phone cases designs. 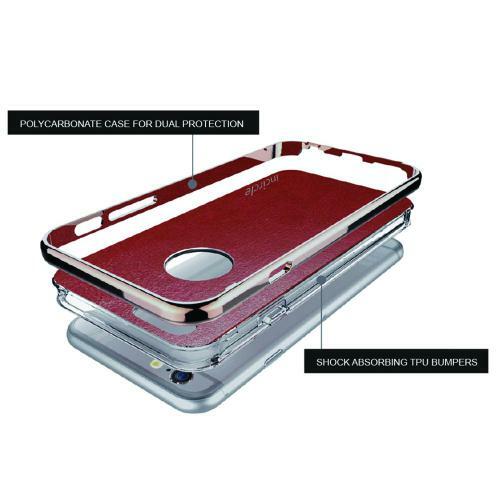 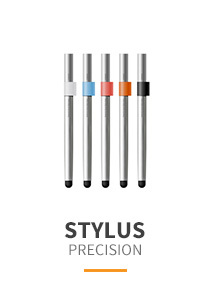 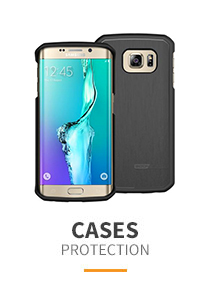 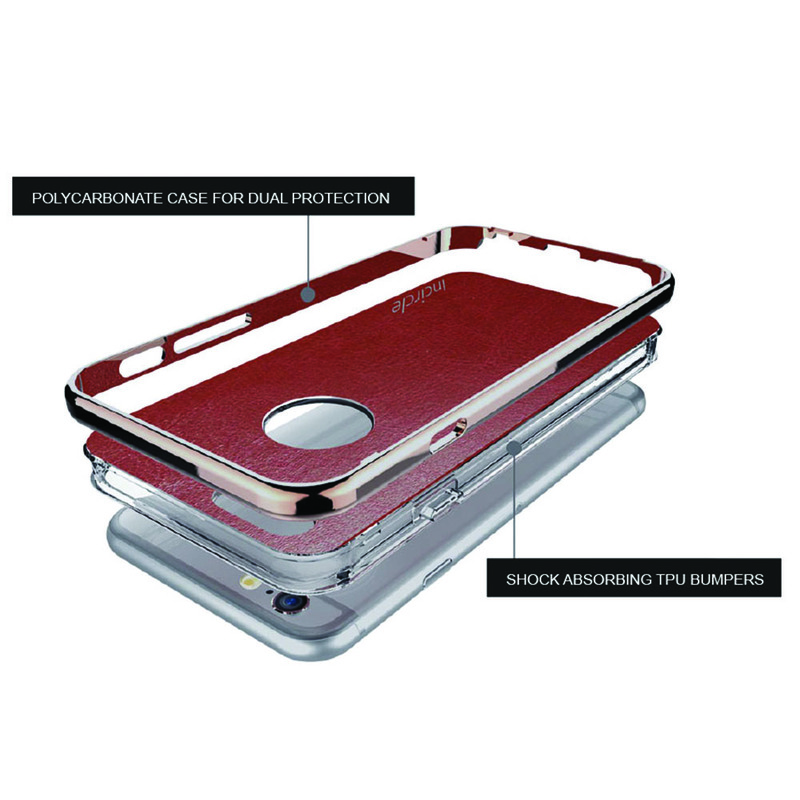 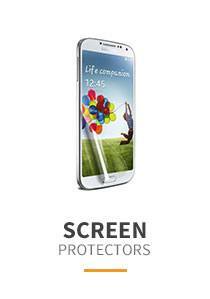 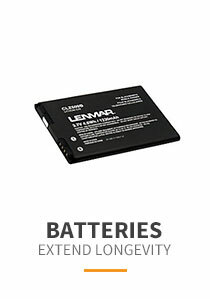 Premium protection featuring two layers of protection: A shock-absorbing frame that protects against drops, and a solid body that protects against scrapes, bumps and more. 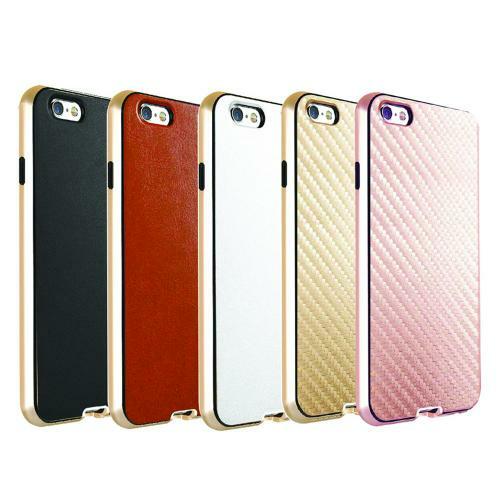 Good grip slim, very sturdy heavy duty cases bumper body with leather felt finish, stands out from other phone cases designs. 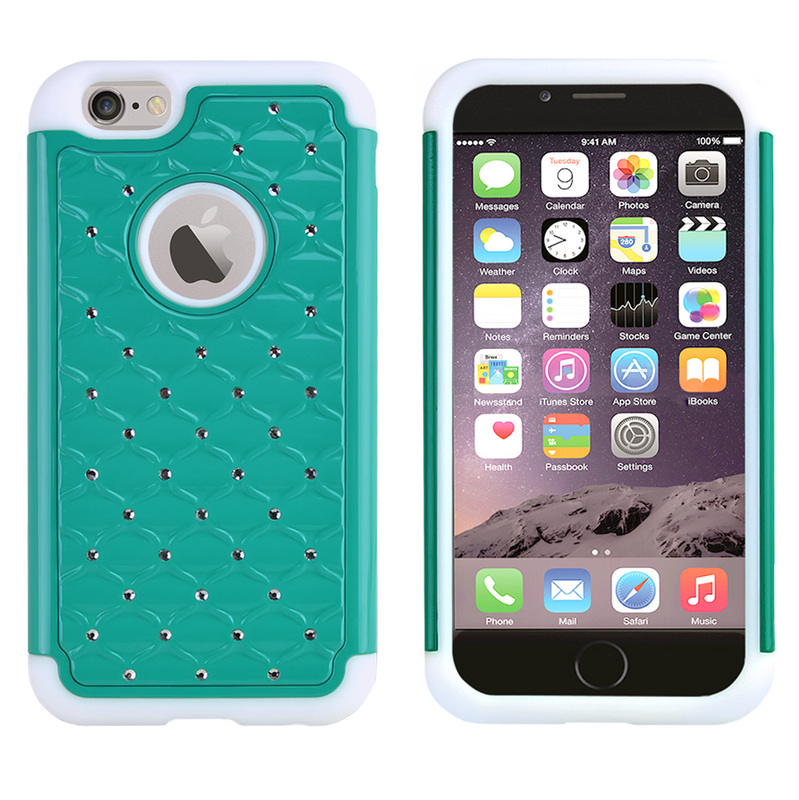 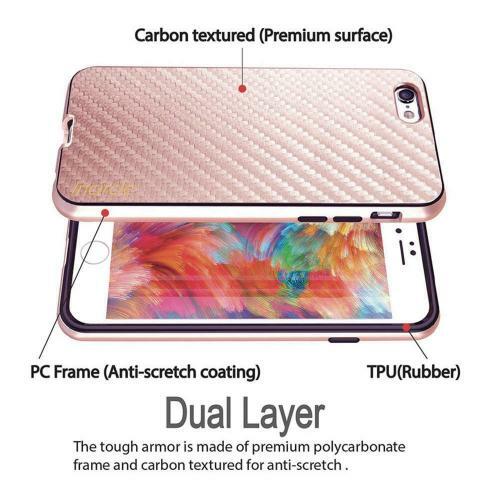 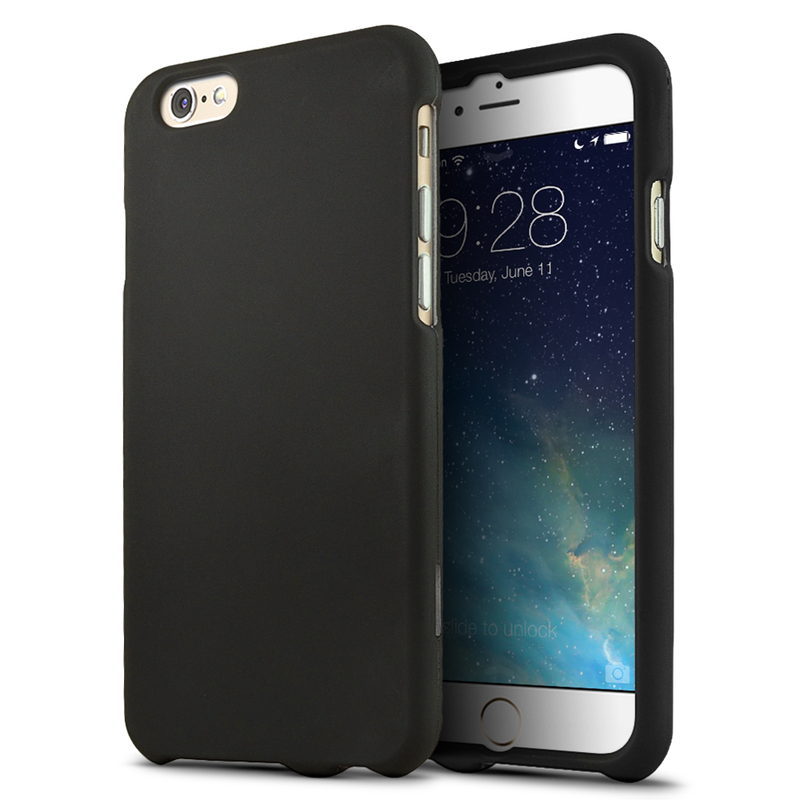 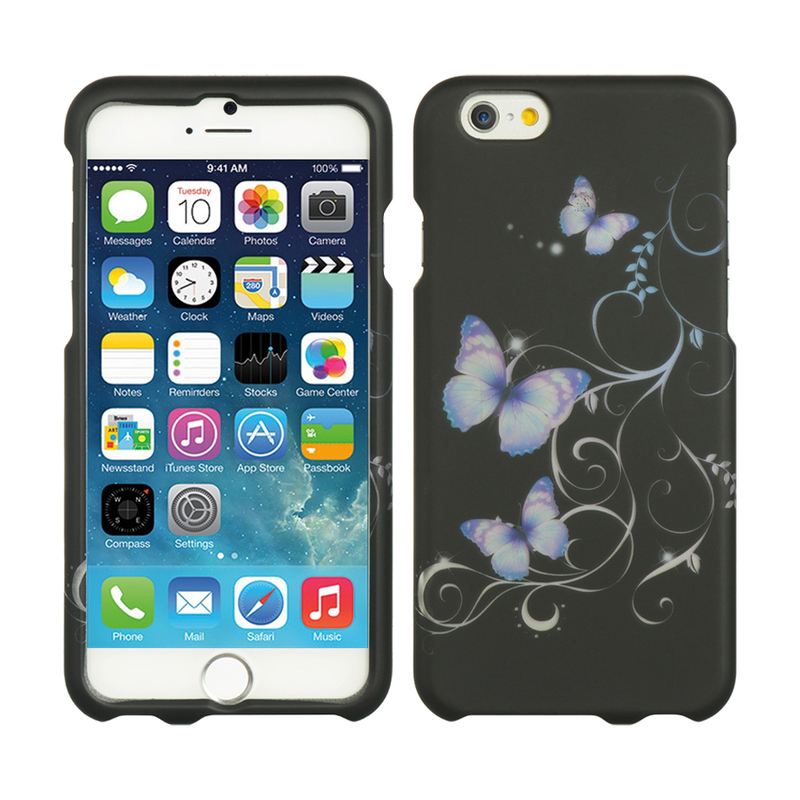 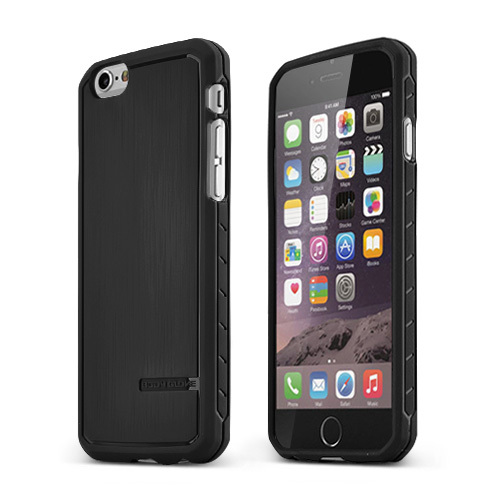 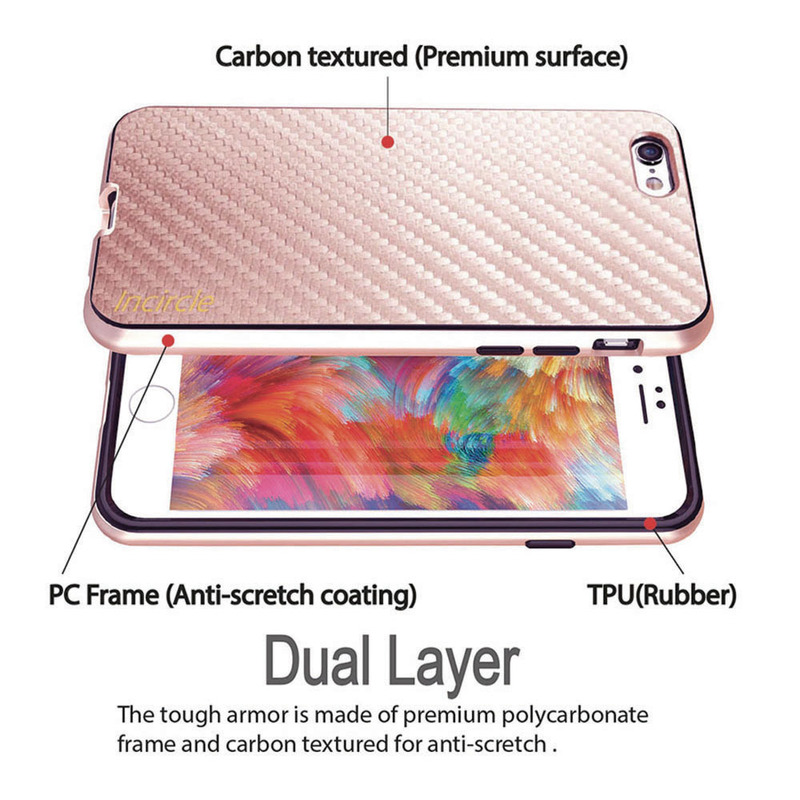 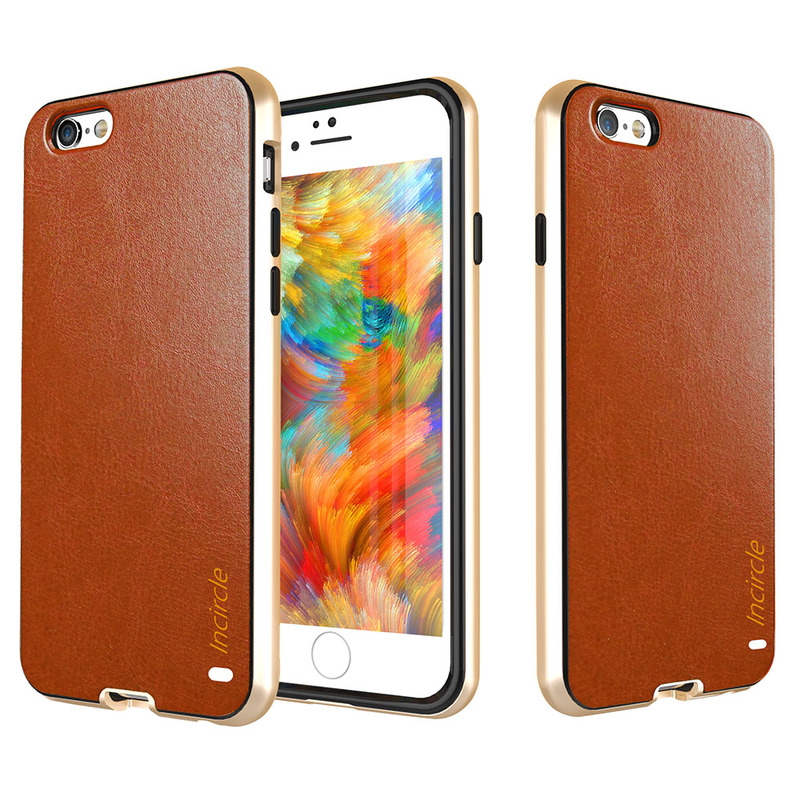 Highest protection/anti-scratch with specialized poly-carbonated TPU rubber/PU leather/carbon fiber material in one case, your iPhone 6S/6 prestige case provides long-lasting protection from scratches and scrapes.